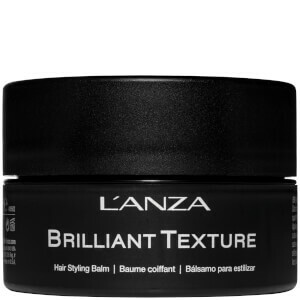 Create shine and texture without feeling heavy with the L'Anza Healing Style Brilliant Texture. 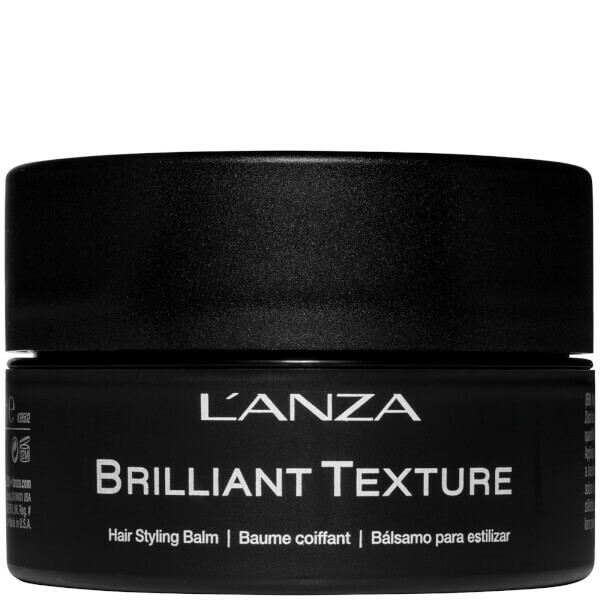 Formulated with a Keratin Healing System to offer thermal protection up to 260°C, the lightweight styling balm offers a strong yet pliable hold to deliver dimension and structure with all day control. Pequi Fruit Oil smoothes the hair cuticle for superior shine, while Carob Gum provides grip and texture with no greasy residue. Complete with Quinoa extract to strengthen the core fibre, achieve sculpted and defined styles with mirror-like gloss and natural movement. Apply to fingers then gently rub fingers together to soften product. Distribute into damp or dry hair. Style as desired. Distribute onto damp hair and style as desired.